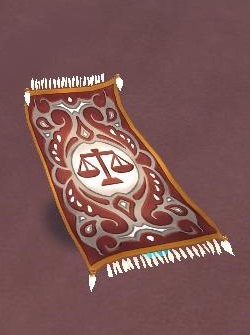 School themed carpet mounts are now in the crowned shop. These beautifully designed school mounts have each school symbols on them and only cost 5000 crowns. Just look a the art work on the balance themed mount! To check out all the designs go to Wizard101. woo! Im balance myself so thats sweet!